It is often said that the iPhone 4S was the last product that worked Steve Jobs . It seems certain that the mentor of Apple , who died on October 6 because of pancreatic cancer, was working until the last days of his life, so it does not seem strange that the project had led to his presentation 4S iPhone . Unfortunately, one day after Tim Cook announced the launch of the device, Apple announced the demise of famous directors. A year later, all the rumors point to the early submission of an iPhone 5 completely renovated, brand new features which would depart from the precepts raised so far by Steve Jobs. What surprises us is that now the middle Bloomberg just published a report which explained that Jobs was working on the sixth generation of iPhone from Apple. You will have seen, this is no secret that the iPhone has not undergone major changes or significant since it opened in 2012. 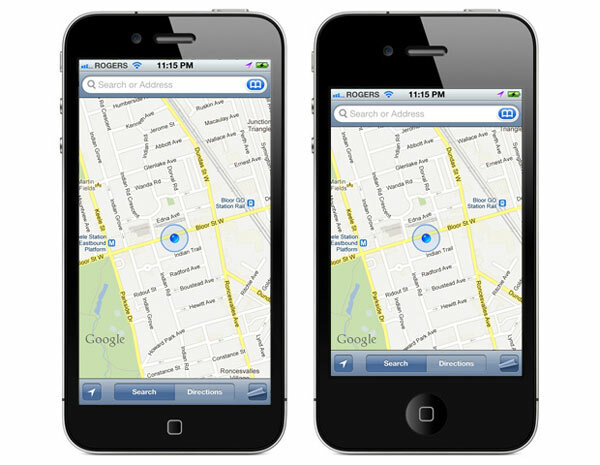 The iPhone iPhone 4 and 4S incorporate elements and almost identical, so that many users have been critical of Apple's policy of continuity. In some ways, and there have been some voices expressing the need for change and the firm intention - by Apple - to present a completely new iPhone 5. This idea does not sit at all with the philosophy Jobs, but the truth is that the Bloomberg report is quite clear. This explains that some people close to Steve Jobs has stated that Apple co-founder had worked directly and thoroughly in the design of the new phone, days before his death in October. In fact, on other occasions already indicated that Apple had prepared the design of the iPhone of the future for the next three years. Everything will look. For now, rumors have not stopped ringing in the specialized media. 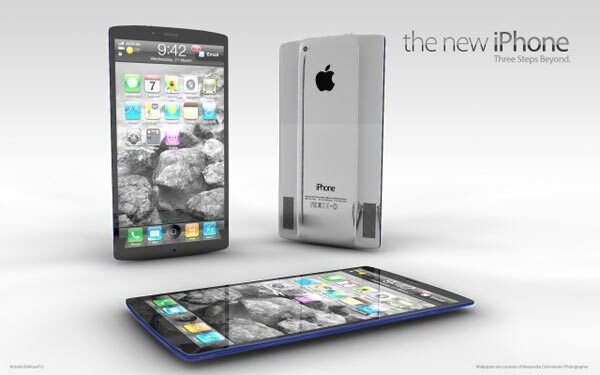 Somehow, the future iPhone 5 already has a sheet set, albeit provisional, given the information that have leaked so far and the wishes of the users and experts. Apple's new terminal could have a screen of 3.9 or 4 inches, although this extension would be within the provisions of Jobs. Do not forget that Apple's mentor was especially opposed to the incorporation of a larger screen. The sixth generation of the device could have a chip 4G/LTE to enjoy the most advanced connectivity and integrate a high performance camera, whose sensor could reach eight megapixels. The internal processor cores reach the four, which would be a qualitative improvement in the performance of the terminal. For now we can not provide more data. Apple will meet its developers and investors this month of June, on the occasion of the famous annual developer conference, an event that could be released the new edition of IOS 6. 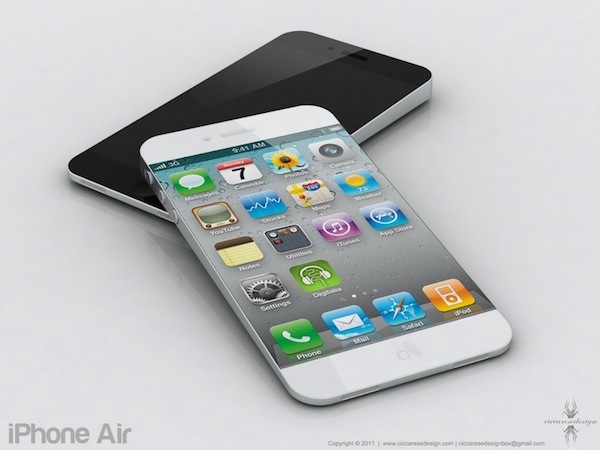 The presentation of the iPhone 5 could take place in October, a celebration designed especially for this purpose.